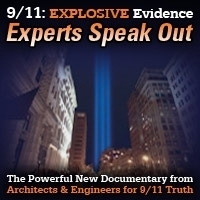 In this episode of 9/11 Free Fall Andy Steele interviews retired federal special agent Karl Golovin, who sifted through the rubble of WTC 7 in the months after 9/11 on behalf the US government. This show was broadcast on March 31, 2016. 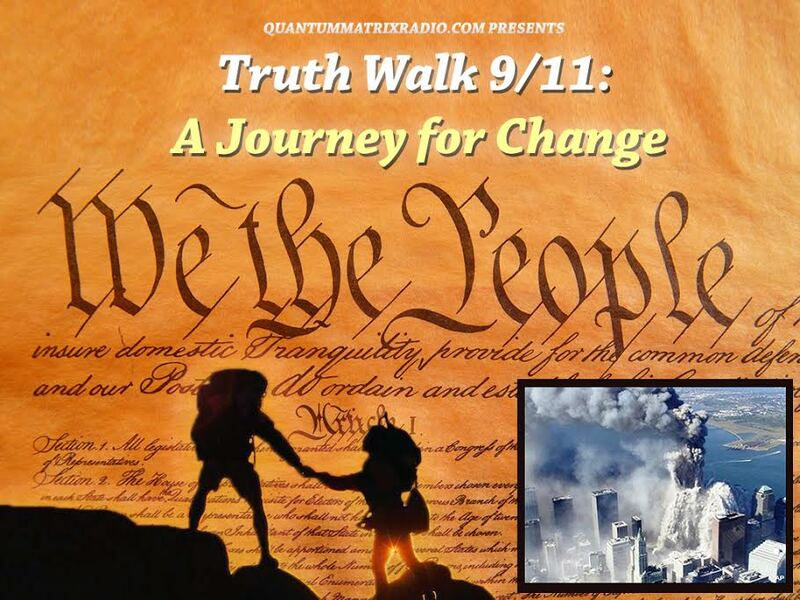 This entry was posted on Thursday, March 31st, 2016 at 8:09 am	and is filed under 9/11, 911 Free Fall, Anti-War, Education, False Flag/Fake Terror, Freedom, News. You can follow any responses to this entry through the RSS 2.0 feed. Karl is the man! Thank you!